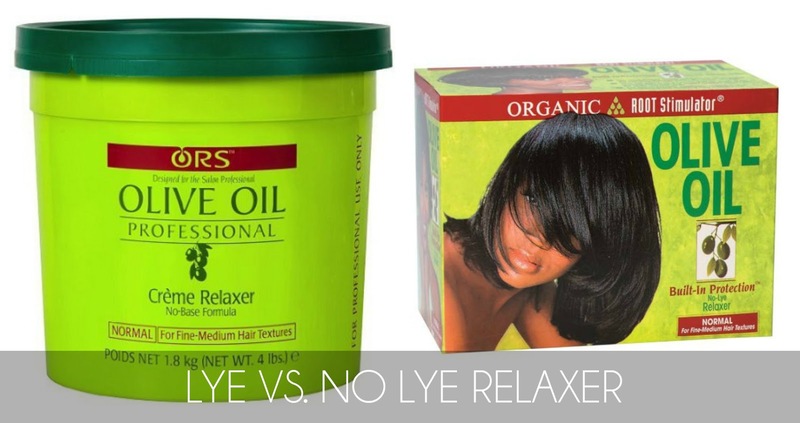 Hair Question: Lye vs. No Lye Relaxer - The Difference + Pros and Cons - Hairlicious Inc. In lye relaxers, the active ingredient in breaking down the hair bonds is called sodium hydroxide (lye). 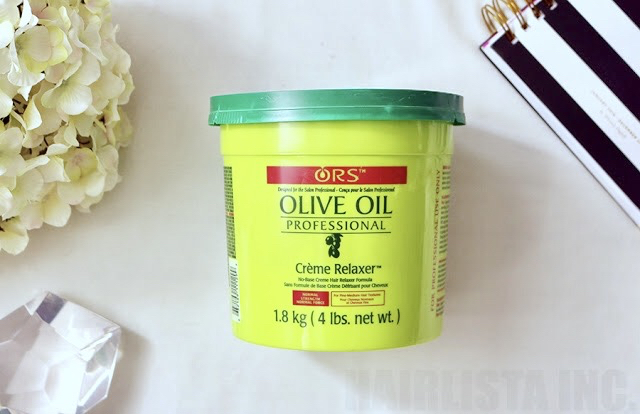 Lye relaxers typically come premixed in a tub and ready to use. Professionals in salons typically use this type of relaxer. Lye relaxers tend to carry a higher pH and must be applied carefully to avoid irritation/burning to the scalp. Lye relaxers give off a low degree of hair bond breakage that preserves the natural strength and elasticity of the hair*. In no lye relaxers, the active ingredient is guanidine hydroxide (no lye)*. No lye relaxers are packaged in box kits that need to be mixed in order to activate the formula. No lye relaxers are typically classified as being extremely drying to the hair. After mixing the ingredients together, the chemical reaction within the relaxer creates calcium deposits which then develop on the hair shaft and decrease the hairs ability to absorb moisture. Using a chelating shampoo to remove the mineral deposits can easily resolve this issue. What type of relaxer do you use? Lye or No Lye? Have you tried both? Which do you prefer? My New Fragrances for Spring!